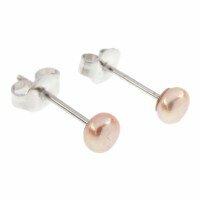 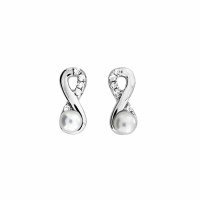 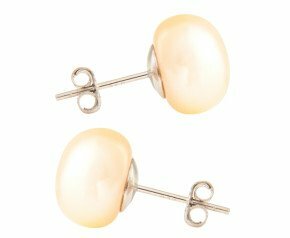 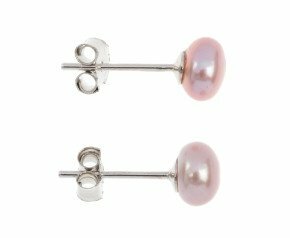 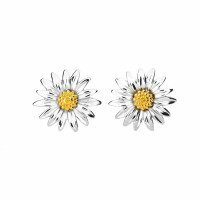 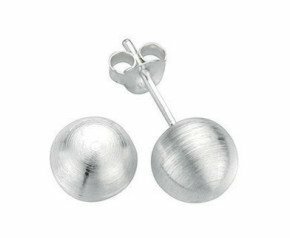 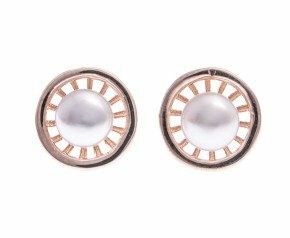 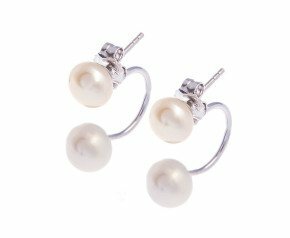 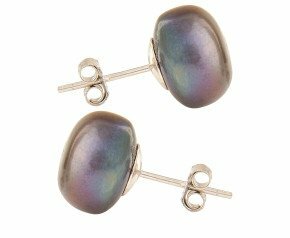 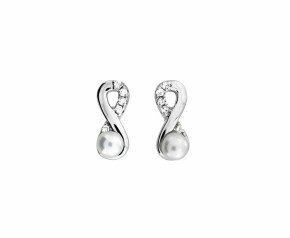 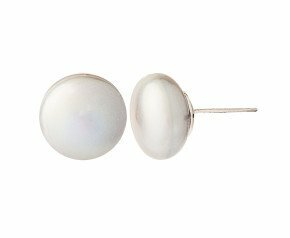 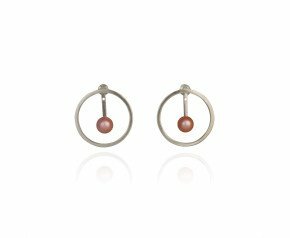 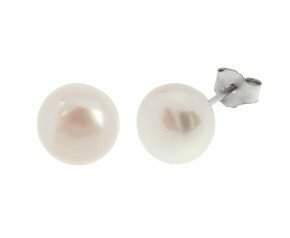 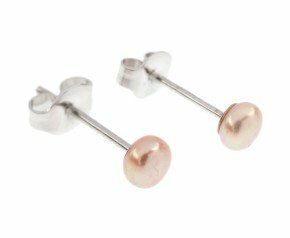 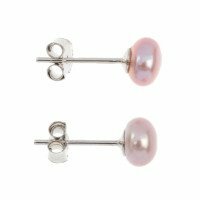 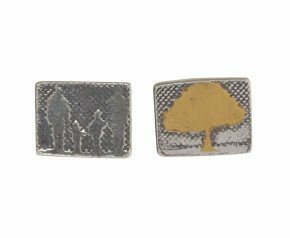 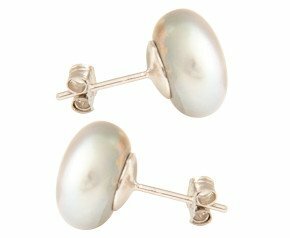 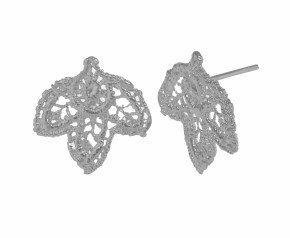 Silver Stud Earrings - Fashioned in cool and stylish sterling silver, this eclectic ladies silver stud earrings collection allows you to choose from stylish and simple silver stud earrings in a variety of designs. 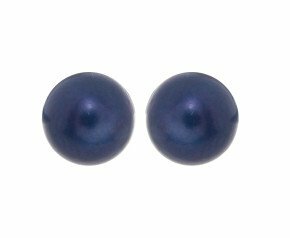 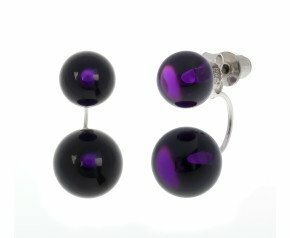 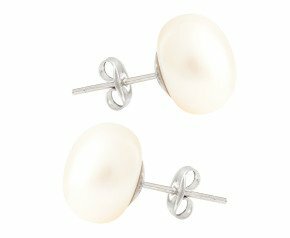 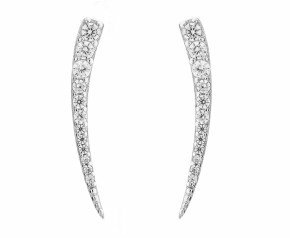 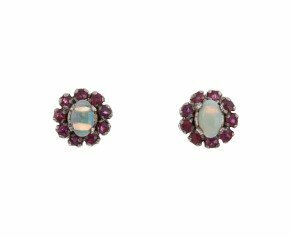 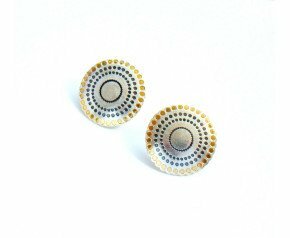 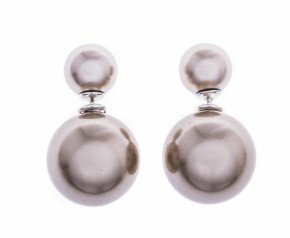 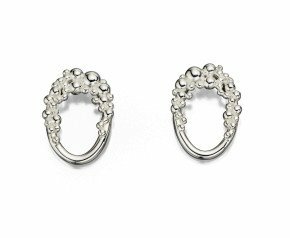 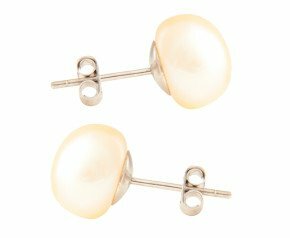 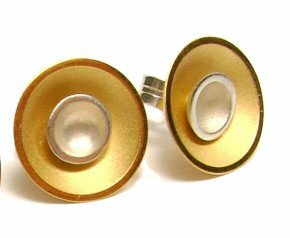 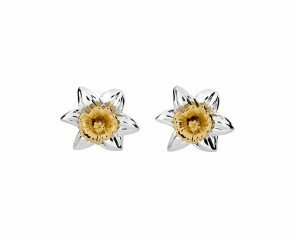 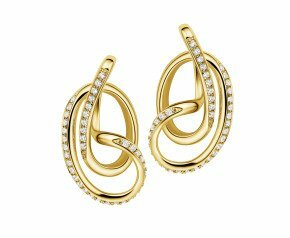 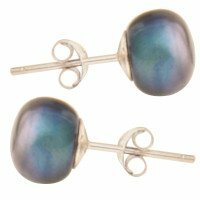 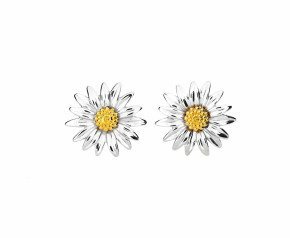 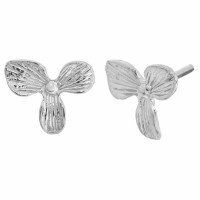 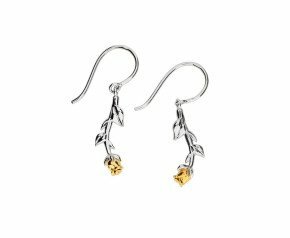 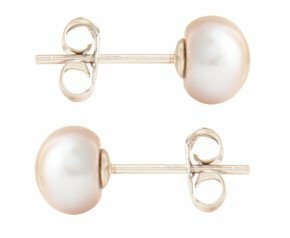 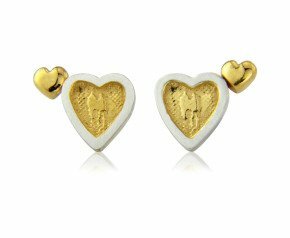 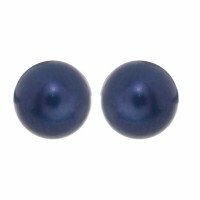 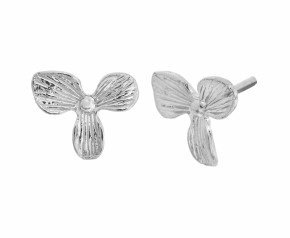 From plain silver stud earrings, gem set stud earrings or silver stud earrings embellished with gold or black vermeils, you'll find the next addition to your jewellery box here. 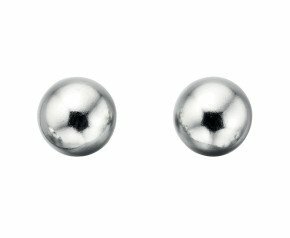 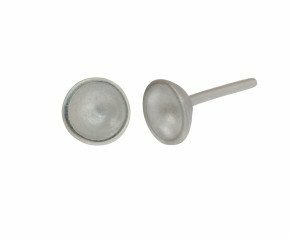 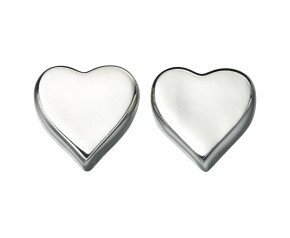 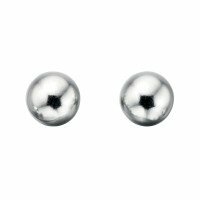 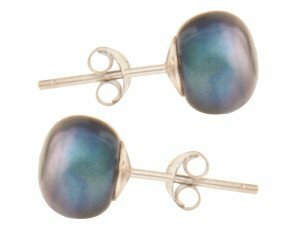 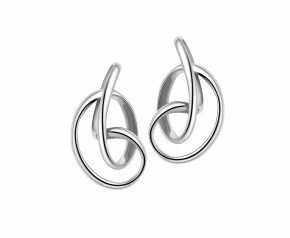 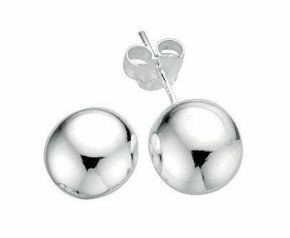 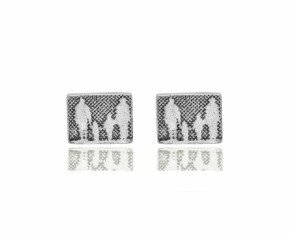 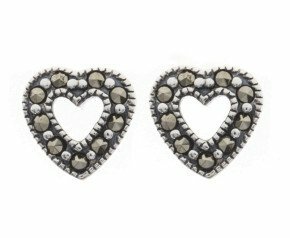 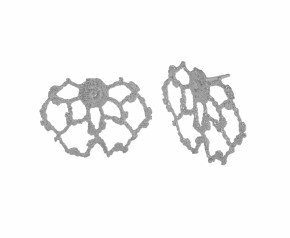 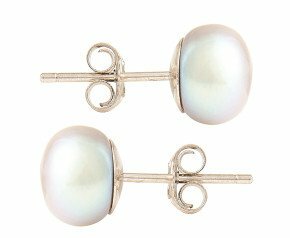 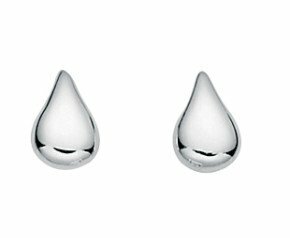 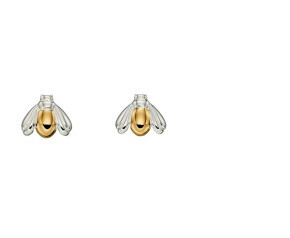 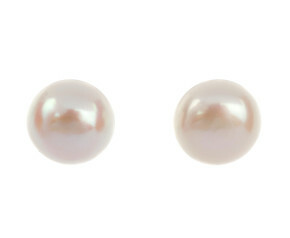 Stylish stud earrings crafted in sterling silver.